Yoga is essentially spiritual discipline based on an extremely subtle science which focuses on bringing harmony between mind and body. It is an art and science for healthy living. The word "Yoga" is derived from the Sanskrit root yuj meaning "to join", "to yoke" or "to unite". According to Yogic scriptures, the practice of Yoga leads to the union of individual consciousness with universal consciousness. According to modern scientists, everything in the universe is just a manifestation of the same quantum firmament. One who experiences this oneness of existence is said to be "in Yoga" and is termed as a yogi who has attained a state of freedom, referred to as mukti, nirvāna, kaivalya or moksha. "Yoga" also refers to an inner science comprising of a variety of methods through which human beings can achieve union between the body and mind to attain self-realisation. The aim of Yoga practice (sādhana) is to overcome all kinds of sufferings that lead to a sense of freedom in every walk of life with holistic health, happiness and harmony. Kriya Yoga where we utilise the energy. Each system of Yoga we practice falls within the gamut of one or more of these categories. Every individual is a unique combination of these four factors. Only a guru (teacher) can advocate the appropriate combination of the four fundamental paths as is necessary for each seeker. "All ancient commentaries on Yoga have stressed that it is essential to work under the direction of a guru." The science of Yoga has its origin thousands of years ago, long before the first religion or belief systems were born. According to Yogic lore, Shiva has seen as the first yogi or ādiyogi and the first guru or ādiguru. Several thousand years ago, on the banks of lake Kantisarovar in the Himalayas, ādiyogi poured his profound knowledge into the legendary saptarishis or "seven sages". These sages carried this powerful Yogic science to different parts of the world including Asia, the Middle East, northern Africa and South America. Interestingly, modern scholars have noted and marvelled at the close parallels found between ancient cultures across the globe.However, it was in India that the Yogic system found its fullest expression. Agastya, the saptarishi who travelled across the Indian subcontinent, crafted this culture around a core Yogic way of life. Yoga sādhana suggest the presence of Yoga in ancient India. The seals and idols of mother Goddess are suggestive of Tantra Yoga. The presence of Yoga is also available in folk traditions, Vedic and Upanishadic heritage, Buddhist and Jain traditions, Darshanas, epics of Mahabharata including Bhagawadgita and Ramayana, theistic traditions of Shaivas, Vaishnavas and Tantric traditions. Though Yoga was being practiced in the pre-Vedic period, the great sage Maharishi Patanjali systematised and codified the then existing Yogic practices, its meaning and its related knowledge through Patanjali's Yoga Sutras. After Patanjali, many sages and Yoga masters contributed greatly for the preservation and development of the field through welldocumented practices and literature. 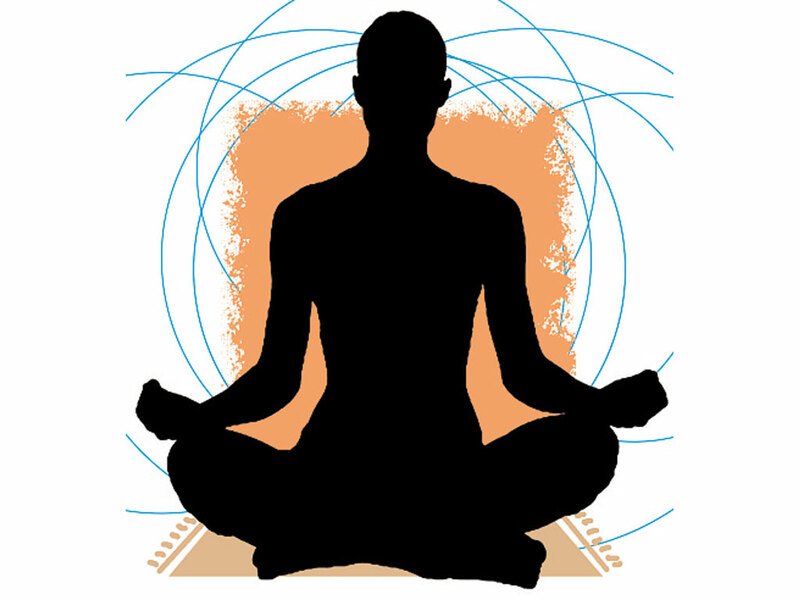 Yoga has spread all over the world by the teachings of eminent Yoga masters from ancient times to the present date. Today, everybody has conviction about Yoga practices towards the prevention of disease, maintenance and promotion of health. Millions and millions of people across the globe have benefitted by the practice of Yoga and the practice of Yoga is blossoming and growing more vibrant with each passing day.